With over 3 billion saves, Pocket is one of the most popular options for users to save articles to read later 9 Tools to Save What You Read on the Web for Later 9 Tools to Save What You Read on the Web for Later Have you ever gone back searching the Internet for something you read and just couldn’t find it? I think we all have – it’s quite frustrating. The problem comes when we don’t take the time... Read More , and as a result, the service has access to a trove of the most interesting articles on the internet. With its latest feature, Pocket has made it possible for users to search through the most popular items saved to the service. The recently launched feature, Pocket Explore, allows you to search for any topic of your choice in a browser. You don’t even have to be a Pocket user to use the service. Search results are a combination of trending and popular articles on that topic. At a glance, you can see the title, source, and, for the first time, how many times the article has been saved to Pocket. You can either save items directly to your Pocket reading list right there or click on the link to load the original page. In addition to searching for articles on just about any topic you can think of, Pocket also has a handy menu with some of the trending and popular keywords for you to choose from, as well as easy access to Pocket Hits — where you can find the articles that have been saved anywhere from 10,000 times and over. 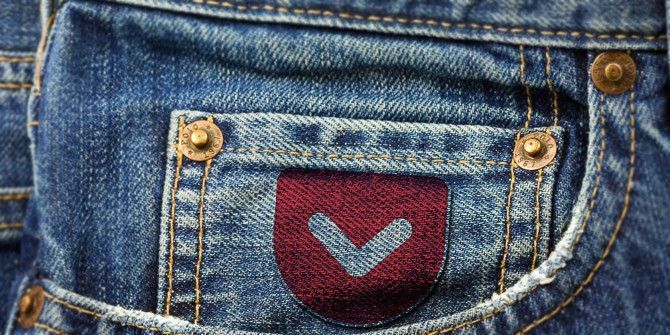 What do you think of Pocket’s latest features? Let us know in the comments.